Recorded live on Pentecost Sunday 2015 in an intimate setting at the Penang House of Prayer in Malaysia, "Here In The Waiting" features a number of talented artists from all across Southeast Asia. The spontaneous and prophetic atmosphere of worshippers gathered in an upper room creates a unique dynamic that blends the best parts of Housefires and IHOP worship styles. The album covers the themes of longing and desire for the Lord during this time as sojourners on earth. From the passionate anthemic "The Return" to the piano-driven, emotional title track, this album resonates with the deepest places of yearning while simultaneously leading the listener into deeper communion with God. The catchy "So Faithful" features the upbeat stylings of talented jazz musician, John Dip Silas backed by a live choir. Singer-songwriter Alarice lends her beautiful voice to "Surrender", an acoustic blend featuring sublime melodies buoyed by live string instruments. The twelve original songs of "Here In The Waiting" were uniquely birthed from a place of prayer at PenHOP, capturing the authentic and anointed cry of this generation. Josh's sophomore project introduces 13 songs, all birthed in the Prayer Room, "In That Day" is a worship album that centers on the revelation of Jesus as Bridegroom, King and Judge. 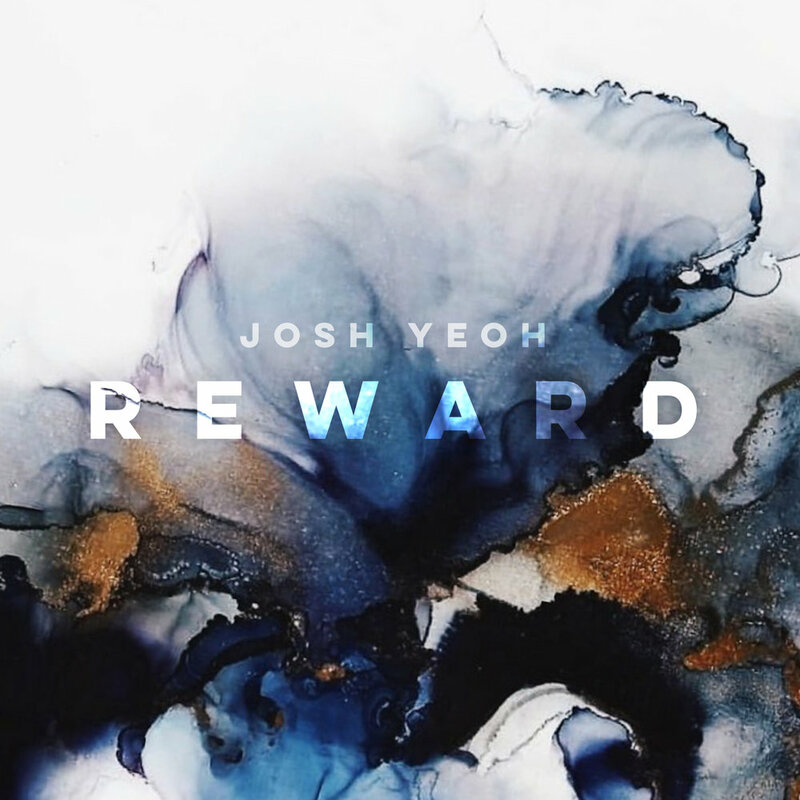 The album features well-loved tracks from Josh like "Where You Are" and "Desire Of Every Nation", and many new and original songs that will usher you into His presence and ignite a deeper longing for the Day when we see Him face to face. Josh's debut album, released in July 2008, presents 11 original songs ranging from intimate piano-driven melodies to rock anthems, that answer the question: "Is Anyone Out There?"